Combo – July starts this Sunday at Gan Havradim, Jerusalem. At the Tel Aviv dojo and Ramat Hasharon dojo we will train at the regular week days and at the regular hours. But what is the dreaded AKBAN Combo July? This month is a fitness and technique preparation for the August Blitz. We will be doing Uchi komi combinations of Ninjutsu throws and add a full combat intensive advanced Hoken ju roppo – Tai sabaki combos. You can use the Facebook event here to attend or just come and practice. With an average of 16 dojo years, I admit it took some time. 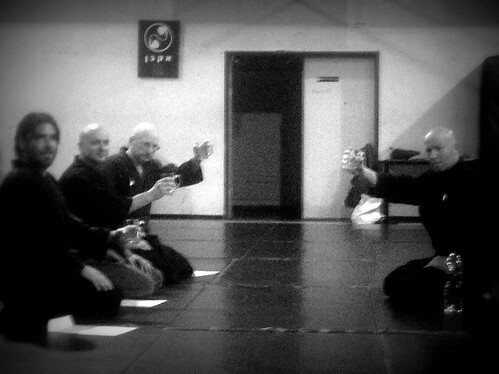 Congratulations to the new black belts. Today we will be working the Kani basami throw from all the ‘two on one’ situations we previously learned. 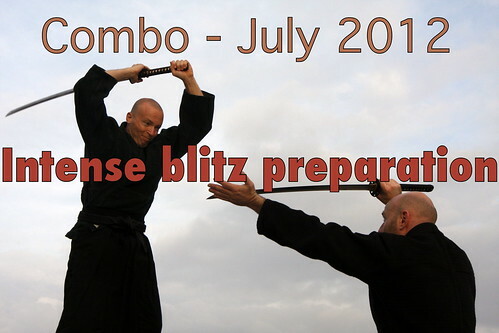 We’ll be doing some preparation for the “Combo – July” starting next week. At the first session we will start with doing some exams and move on to throws. The second, veteran’s session will deal with level changes and entry into advanced throws. Today we are doing exams during the first training session. 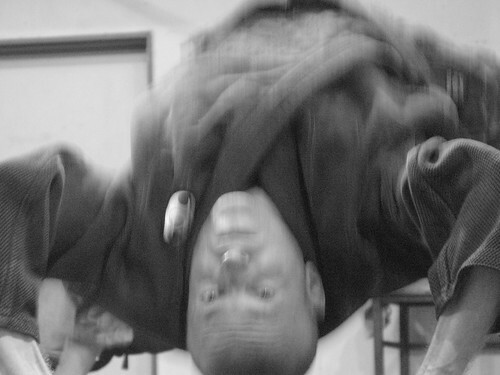 At the second, veteran, session we will do uchi komi of te waza throws and punch combos. We are conducting exams today and if We’ll have some time left we will do Randori. We will use the first part of the session to do belt exams. The second part will be Ninjutsu combos as we prepare for summer outside. We are expanding our two on one technique and getting into the inside position using elbows and alternating between Tani Otoshi and Tawara gaeshi.